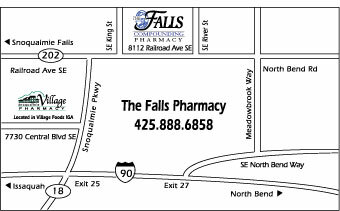 The Falls Compounding Pharmacy is a specialty pharmacy that compounds prescriptions. We are able to prepare custom dosage forms as prescribed by your healthcare provider. We do accept prescription insurance cards but cannot guarantee that your insurance will cover compounds.